Pick a project or event that fits within your schedule! 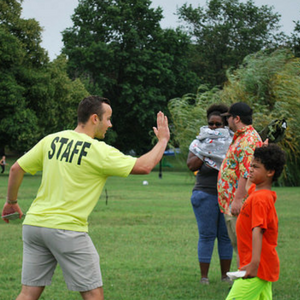 Volunteer with Volo City Kids DC and receive a free or discounted Volo City Adult league! It’s a win for everyone involved! 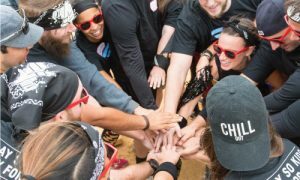 We help some great local programs get the word out and some help and you get to do something good in your community and get free (or discounted) league membership!! 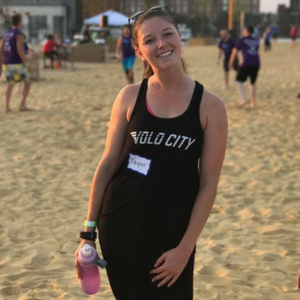 Volo City Kids removes barriers to athletic participation. 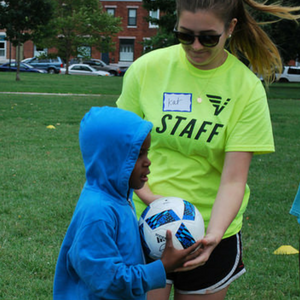 Learn more about our kids programs in Washington, DC and across the United States!